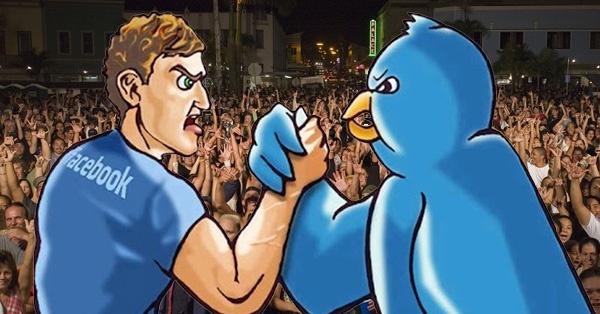 SURVEY: Facebook vs Twitter... Which Do You Prefer? 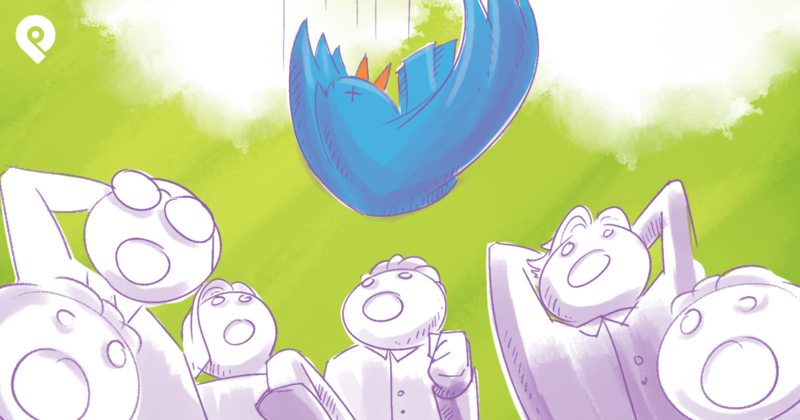 Which do you prefer: Facebook or Twitter? I know, I know... this is like comparing apples to oranges. They're completely different websites, right? Most people use Facebook to connect with friends & family. And Twitter's more of a news site. 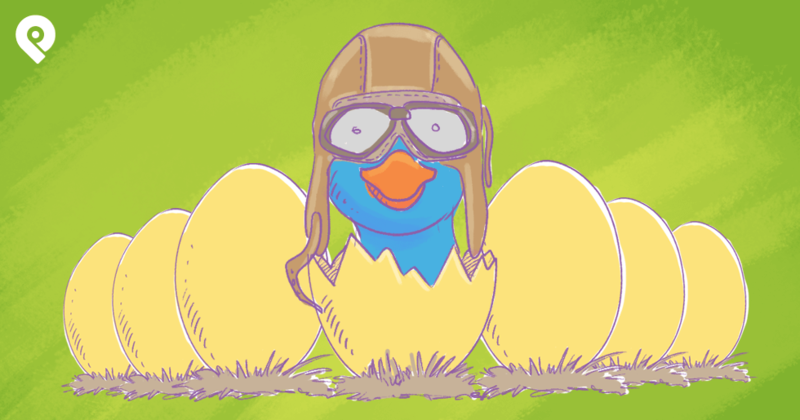 I use Twitter when I need to find out what's happening RIGHT NOW! But for me, Facebook is more intimate than Twitter. 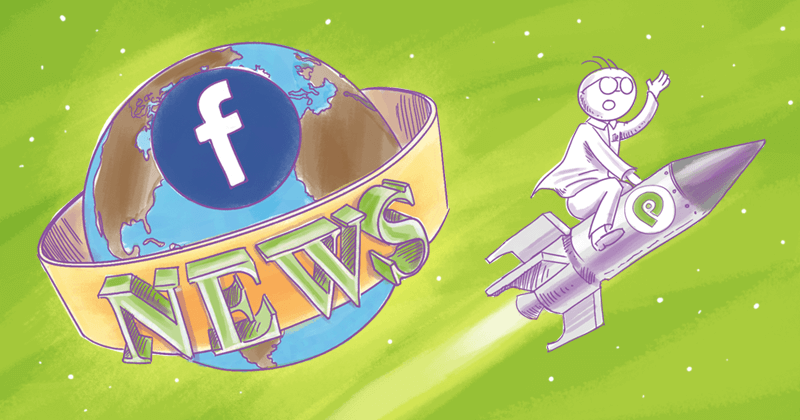 The Facebook news feed moves slower & Facebook makes it easier to connect with people on a deeper level. Of course, many of you will disagree. 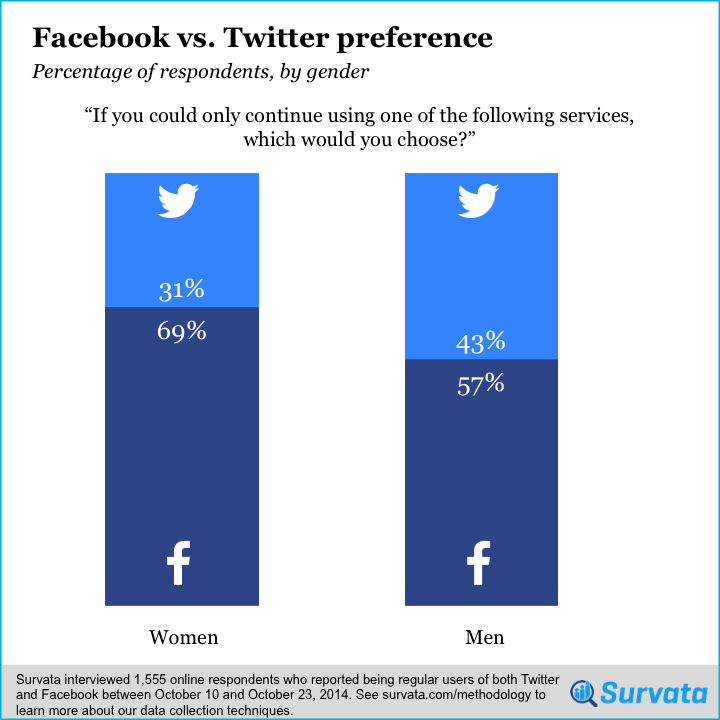 Survata surveyed more than 1,500 people to find out which social network avid users like best: Twitter or Facebook. 65% of those surveyed picked Facebook. But why? Age was a big factor in the survey results. Twitter was more popular with those younger than 25 years old. Facebook dominated the other age groups! It's not surprising that older people picked Facebook as their favorite. 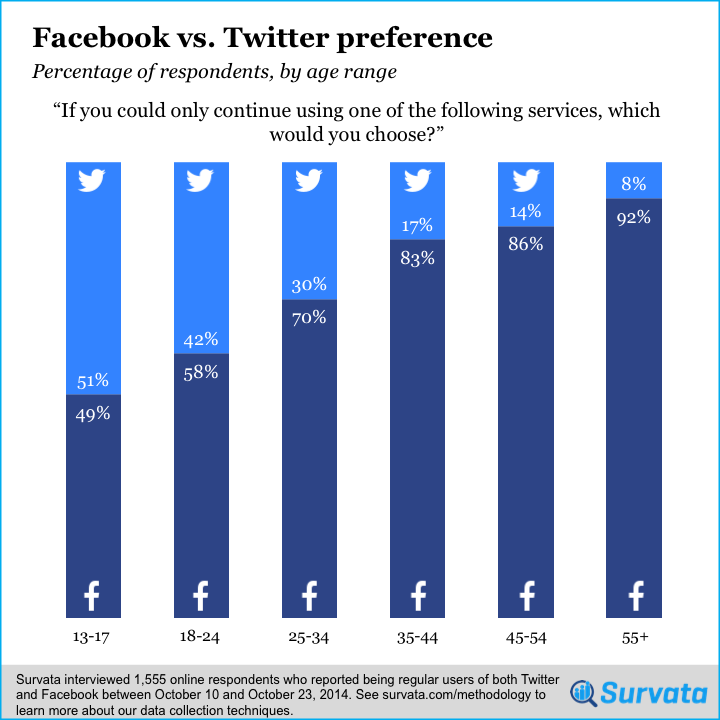 Twitter edged out Facebook with those between the ages of 13 & 17. 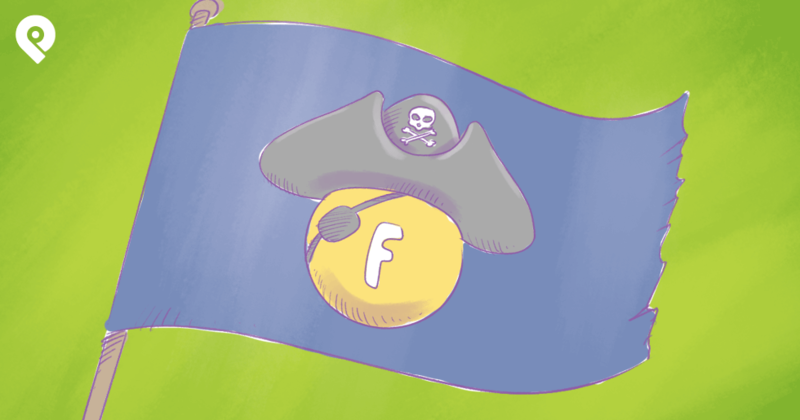 But is Facebook narrowing the gap among young people? Perhaps there just weren't as many younger respondents. Overall, you see that men & women liked Facebook best. It doesn't take a genius to realize that these social media stats could help even the most casual of social media marketers. This is useful information for determining which posts might resonate best with which audiences. Like you, I wish the survey offered more detail. But even this scant information is enough to get you started. Were you surprised by the survey results? 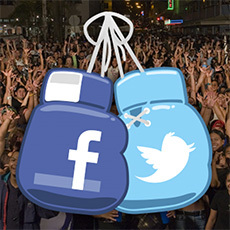 In the Facebook vs. Twitter debate... which social network do you like best?